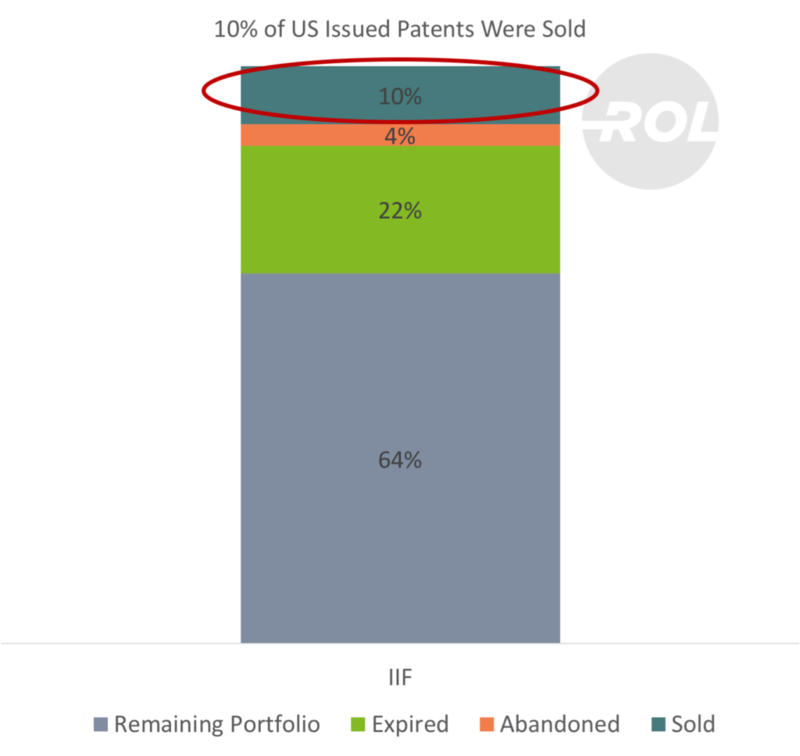 26% of US issued patents have expired. This is ahead of the expected pace of 23%. 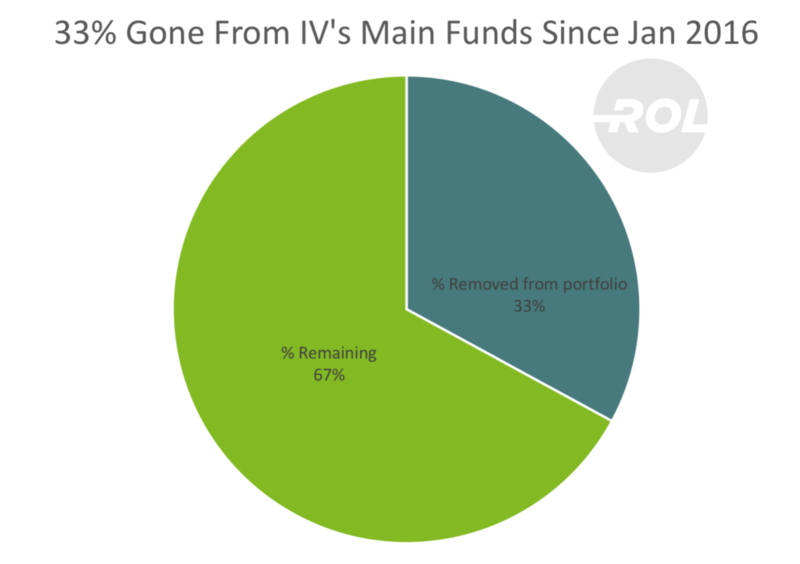 IV is letting assets expire faster than predicted by about 13%. Note, we are not affiliated with Intellectual Ventures. To the contrary, we regularly advise clients in negotiations against Intellectual Ventures. This analysis is meant to be an objective review of the current macrostate of Intellectual Venture’s main portfolios used for patent licensing. For the basis of our analysis, we used IV’s previously published patent list (see the 2016 paper for more information on the funds and the asset pools). As we noted previously, this represented about 82% of the total portfolio at the time. This list did not include Fund III additions so their portfolio could be slightly larger. 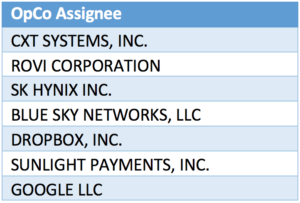 As noted above, 36% of the US patents in the list are now gone. 22% expired because the patents were at the end of their life, with an additional 4% expiring due to a lack of payment of maintenance fees. You can see from the graph below that the fund is shrinking in size faster than might have expected. This means that you should revisit your financial models. That’s the good news for those that did not take an IV license. The more concerning news for those unlicensed is that 64% of the portfolio remains. IV made maintenance payments on ~6500 US patents from their public list since Jan 2016, about 7500 maintenance payments when including other funds. When we scale this to include unseen assets, its likely that IV paid maintenance fees on ~9200 assets. IV appears to have the resources to pay substantial maintenance fees. We have not analyzed the technology categories remaining, but we strongly recommend you do so if you are currently engaged in discussions with IV. You may find some interesting negotiating points to make. The most concerning part of IV’s activity may be the 10% that has been sold. 96% are now in the hands of NPEs, and it appears that the sales are accelerating. Note, our analysis includes sales from “Intellectual Ventures,” “III Holdings,” or “Invention Science Fund” listed as the seller. We expect that we have underestimated the total sales. Dominion Harbor bought the majority of the assets including parts of the Kodak portfolio and the American Express portfolio. 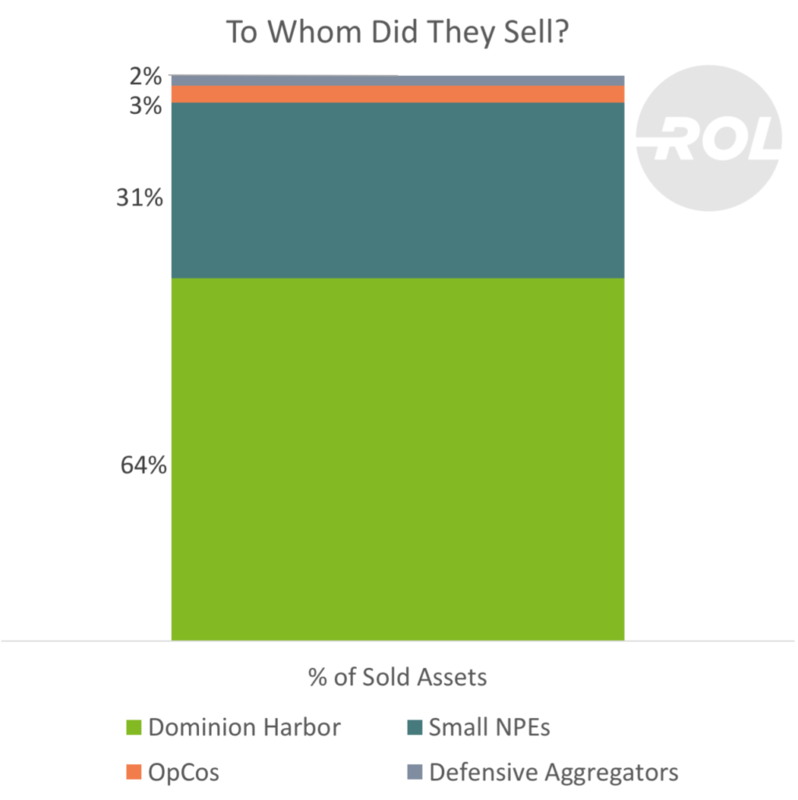 31% of the sales are now in the hands of small NPEs. We have not analyzed the litigation and IPR activity for these assets, but based on our previous studies, it is very likely that the assets are being actively litigated. 3% of the sales have been to operating companies. RPX also stepped in to buy about 2% of the assets. With 64% of their assets remaining, IV still represents a considerable risk for companies. Sales appear to be accelerating, and the concern that companies will be facing a horde of NPEs seems justified. Additional analysis of what IV still has, what they have sold, and what they abandoned, will give you a leg up in any negotiations with them.